"I have just refreshed my test system. Is there a way I can still scramble the data?" 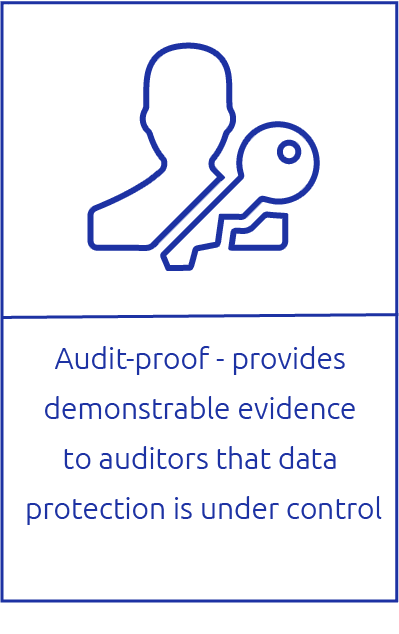 "Is my sensitive data protected well enough to satisfy the auditors?" "Can anyone get access to sensitive data they can't see in production?" "Could we write a custom program to anonymize some records in our training system?" 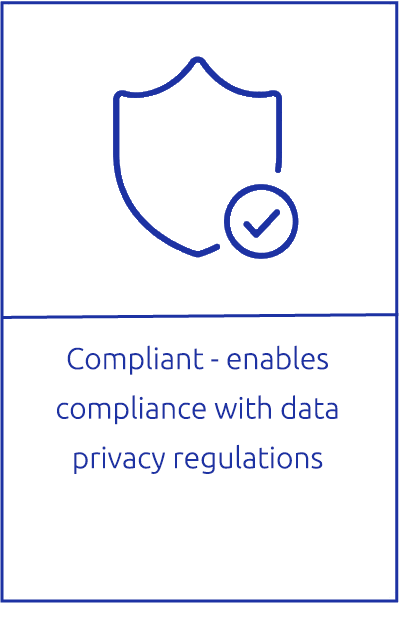 Data Secure enables your company to meet all well-known data protection standards such as the General Data Protection Regulation (GDPR), Sarbanes Oxley and the BDSG (Bundesdatenschutzgesetz). Ask our consultants to advise you on how to implement a data security policy across your non-production SAP landscape. It's easy to mask an entire client, as the product handles large volumes of data – it was developed for Basis teams to use for mass scrambling. 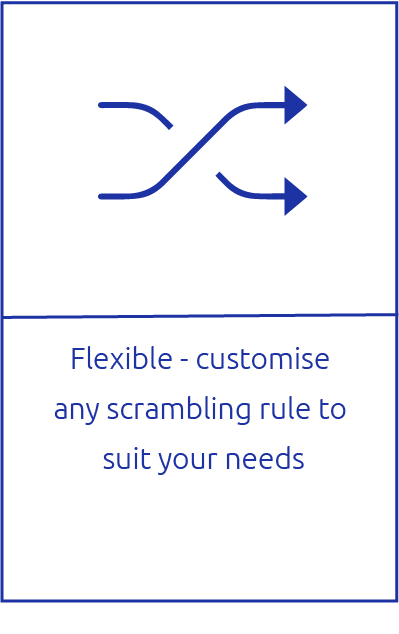 You can use it separately or with our Client Sync product, to scramble data as you create the new client. I have heard that DSM now uses Data Secure for masking data in flight as well? 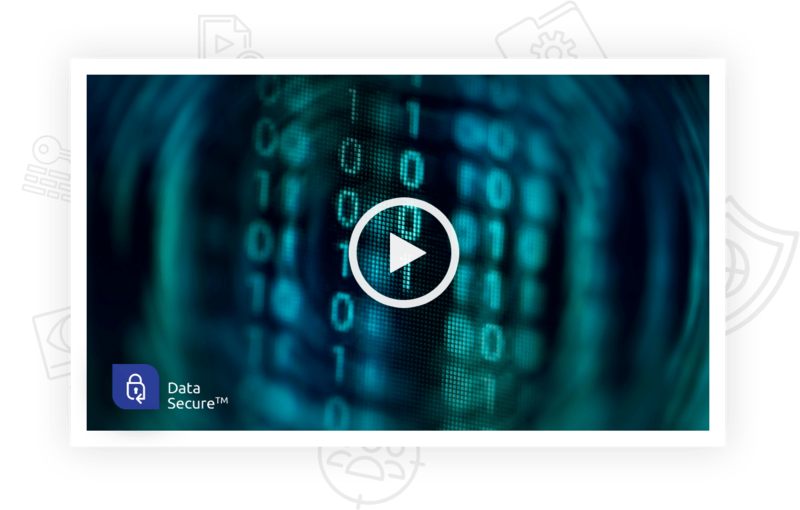 Yes, with Data Sync Manager 5 Data Secure has been fully integrated to Client Sync and Object Sync as well as allowing in-place object masking and in-place client masking to happen automatically and before the data leaves production. This means the policies put in place will always be adhered to no matter how the data reaches the test system. Great information to share with an auditor! Can I connect non-SAP systems to Data Secure? 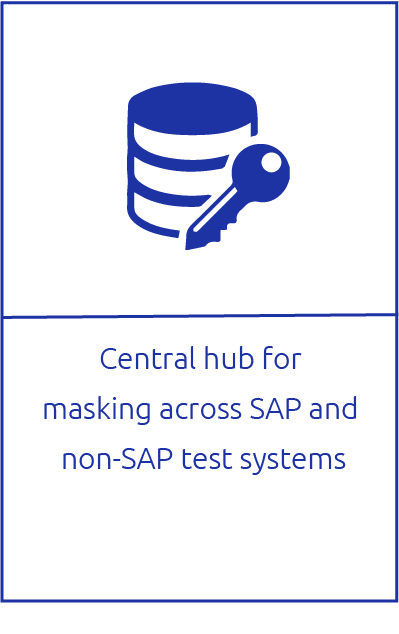 Yes, there are several ways a non-SAP system can be connected to Data Secure to carry out masking outside of SAP systems. 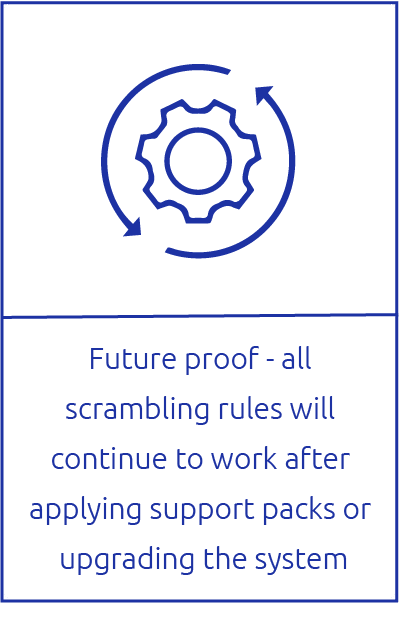 Depending on the non-SAP platform, EPI-USE Labs can provide options for how best to extend the masking scope. This can be done by the customer using APIs or EPI-USE Labs can provide services to assist. Can Data Secure scramble data in a QA client that was not even created by DSM? Absolutely. Data Secure can also run as an in-place solution, which means it can perform a mass operation on any client, regardless of how it was created. 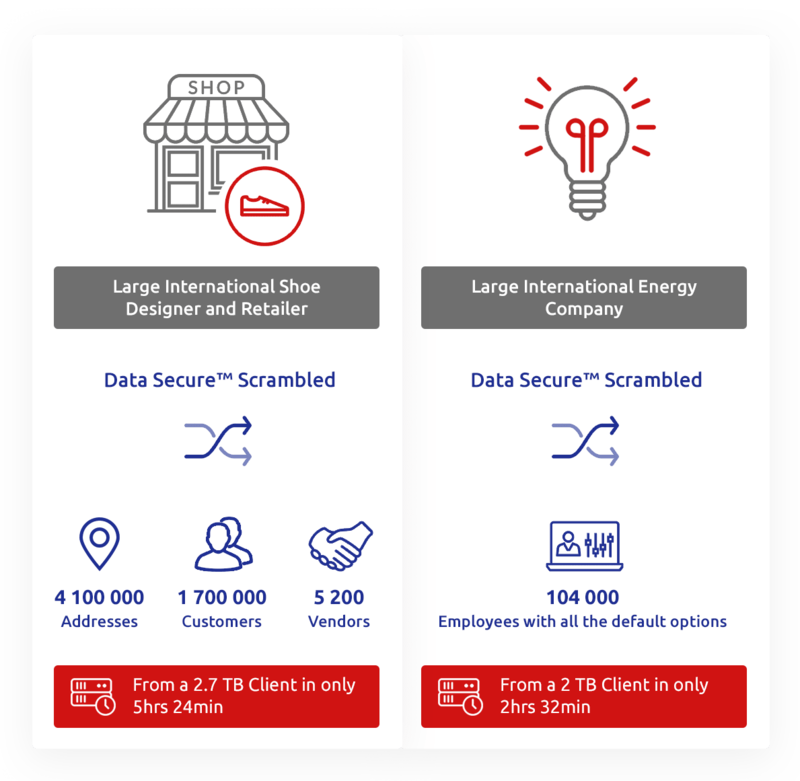 Data Secure has been optimised for high performance. No, Client Sync copies data directly from source system to target system without the need for a 'middle tier' server. This is why it is faster than other available products..
Is it possible to define custom rules in Data Secure? Custom rules can be created quickly and easily using delivered transformation functions or you can create your own functions using the highly intuitive Labscript formula language cutting out the need for custom ABAP code. Custom rules can also be shared with other community users on Client Central. For answers to your specific SAP test data challenges, contact EPI-USE Labs today. EPI-USE Labs works with a great number of public sector organizations, and has specific capability to handle test data management needs for organizations in this sector. Object Sync seamlessly manages multiple employment contracts, and Grants Management and Funds Management have dedicated objects for copying test data on demand for those complex testing situations. Organizations leveraging the Bank Analyzer solution from SAP can now carry out lean system refreshes with Client Sync on the Bank Analyzer system whenever the backend system is being refreshed. The post-processing in Client Sync automates around two days of manual effort normally required after a system copy for Bank Analyzer test systems. 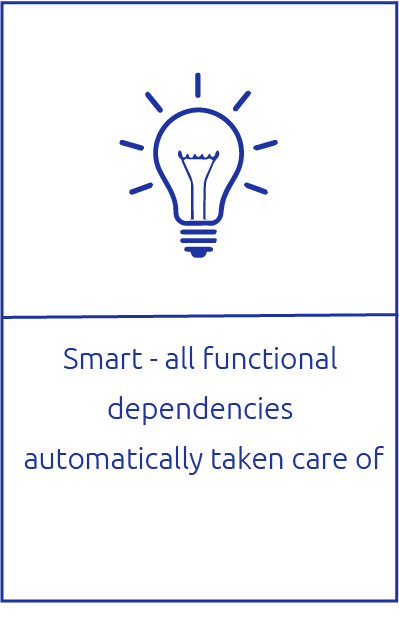 DSM contains specific objects and functionality for the Insurance industry, including the ability to copy FSCD data on-demand for a specific Business Partner or Contract Account. ICM and Claims Management data is also covered. 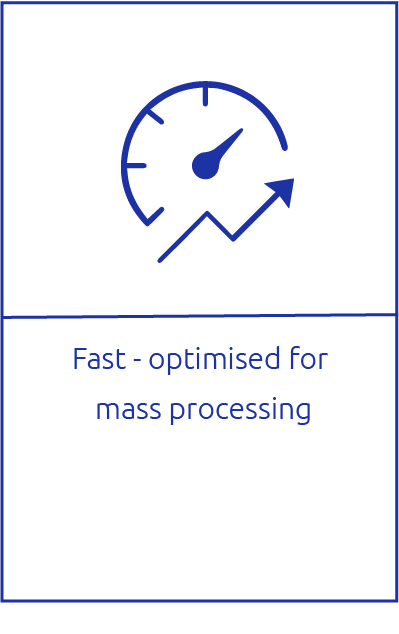 For over ten years, DSM has catered for the demanding needs of the Retail sector for test data on demand and lean testing client provisioning. 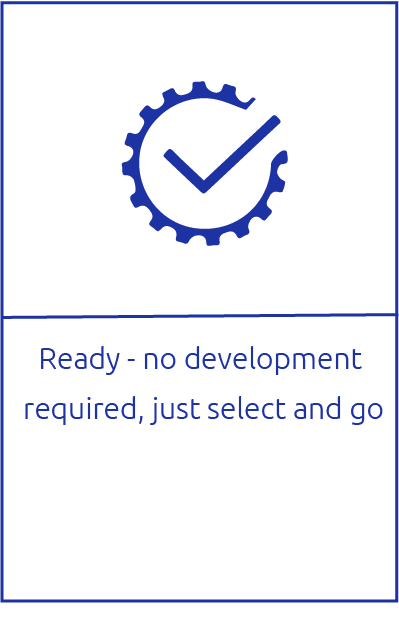 Complex document flows are supported out of the box, with the ability to extend for non-standard configuration. Challenging data to recreate for testing can easily be replicated, including site data, article hierarchies, listings and assortment modules.